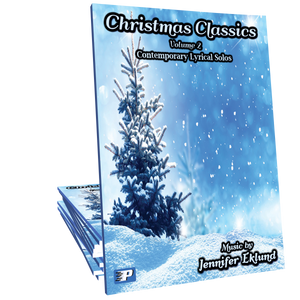 Medley of He is Born and Away in a Manger arranged as a contemporary lyrical piano solo for intermediates. 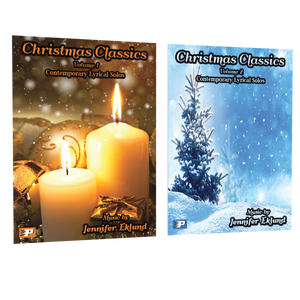 This piece is part of the Christmas Classics Volume 2 songbook by Jennifer Eklund. 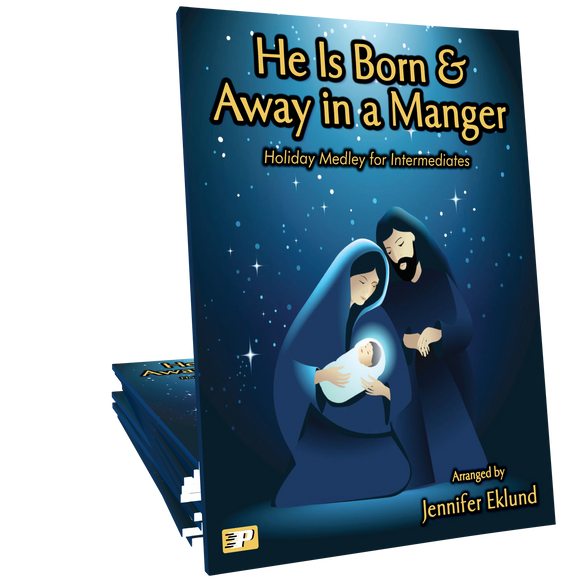 This medley is so well done -- it was a huge hit at services at a few different churches this year and among friends who heard me play it. I especially liked (and received specific compliments on) the syncopated bass line -- it makes this piece very special!